Cut frame and replace front and rear suspension with later model 1 Ton. Place C10 long pickup bed on frame. I would like to go LS1 with 4L80. But I have a 383 sb that may have to do. 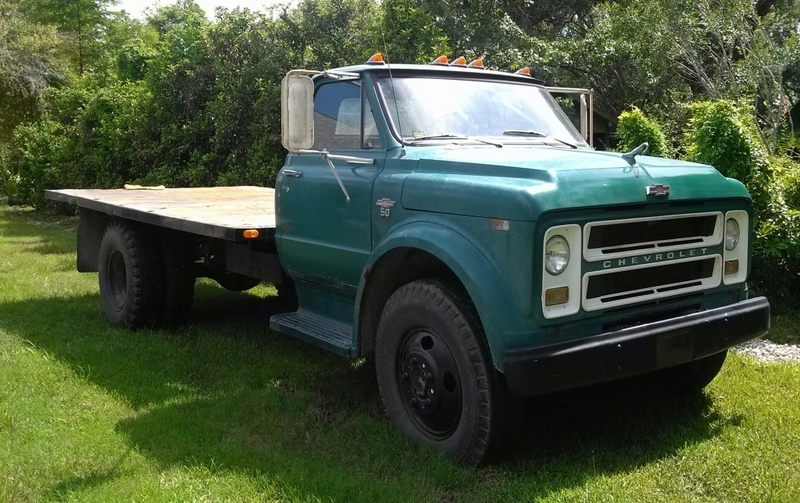 Added my 1967 Chevrolet C50!